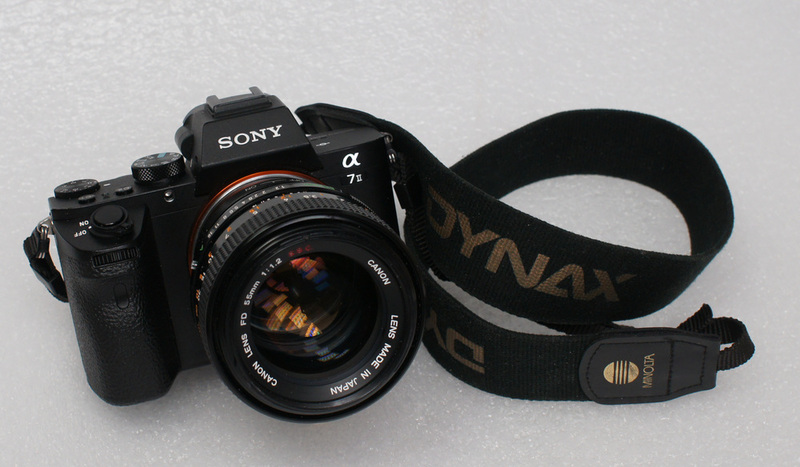 Finally I've bought my first full-frame digital camera - Sony A7II, on ebay as usual. While everybody were excited about A7RIII - I was quite disappointed: same sensor as in A7RII and still not solved fake RAW issue (it's there for all Sony camera's though). Why it is called fake RAW? Sony cameras has noise reduction algorithm which you cannot disable. It kicks in at long exposures and is applied even in RAW(!!!! ), which completely ruins whole idea of RAW files (=direct stream of data from the imaging sensor for further advanced processing). The most obvious effect of this forced "noise reduction" is erasing 2/3 of the stars at the photos of night sky. You can read very detailed research of the problem here and you can also sign petition to Sony to finally fix it.